Want to know which holes will be the difference-makers at the 2014 Ryder Cup at Gleneagles? If anyone can say, it’s Jimmy Kidd. 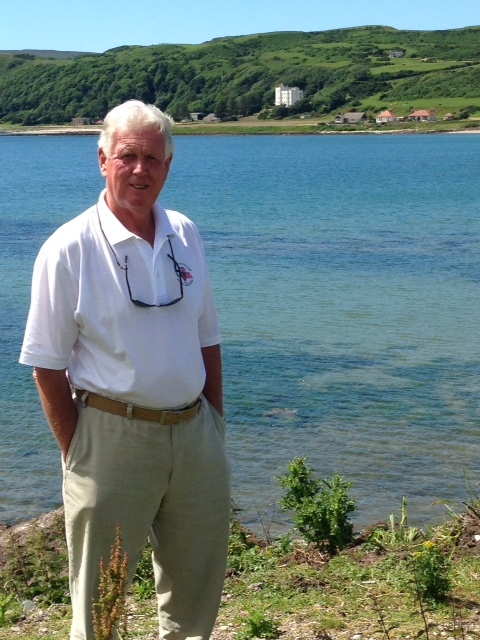 Kidd spent nearly 23 years as the Estates and Golf Courses Manager at Gleneagles. He project-managed the creation of the Jack Nicklaus-designed PGA Centenary Course there, where the Ryder Cup Matches will be contested. He also served as Tournament Director and/or coordinator for four Johnnie Walker Championships, eight Scottish Opens and four Macdonald’s World Match Play events. And, he helped to coordinate and present Scotland’s successful Gleneagles Ryder Cup bid. In this interview, Kidd (who is also the father of esteemed course designer David McLay Kidd and works with David on DMK Design projects) talks about which holes will be pivotal and what the two teams can expect when they tee it up at the 2014 Ryder Cup at Gleneagles.